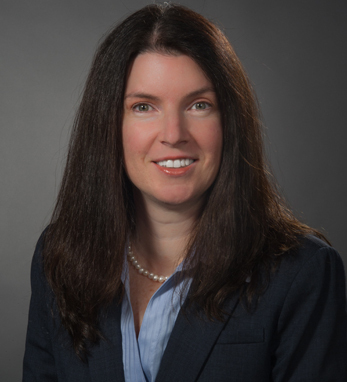 Dr. Christina Brennan is a physician who has devoted her career to clinical research. She is committed to the advancement of science and medicine. She is currently the vice president of Clinical Research for the Northwell Health (formerly North Shore-LIJ Health System). Christina earned her M.D. in the West Indies and her M.B.A. from Hofstra University. She is the president elect of the New York Chapter of the Association of Clinical Research Professionals, and has authored chapters in textbooks, co-authored manuscripts and abstracts, and presented at numerous meetings. She is a first-generation Irish American. Her mother, Christina Cawley, is from Co. Mayo and her father, John Raymond Tubridy, is from Co. Clare. Brennan first traveled to Ireland when she was seven years old, fell in love with the Emerald Isle, and then went on to spend all of her childhood summers there. Her mother taught her to work hard, expect nothing, and appreciate everything. Christina lives on Long Island with her husband, Paul, who is a lieutenant in the NYPD, and their twin daughters, Erin and Kelly.